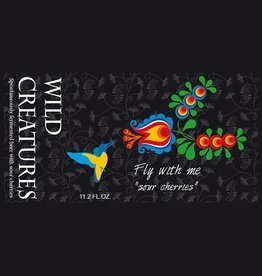 Wild Creatures is the only one Czech brewery with spontaneously fermented beer. We pave our own way since 2011. 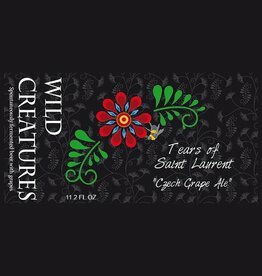 First beer release was in 2016 (after five years of experiments). 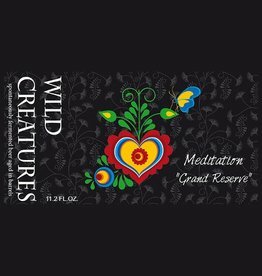 Due to unique environment you can enjoy original beer which perfectly reflects the beauty of our winery region. The basic idea is to link together beer production and traditional wine techniques. Local vintners always used spontaneous fermentation when produce wine in the past. We use old wine cellar for the inoculation; the beer is aged in old wine barrels. Our strengths are experiences with not only beer but also wine production. We have an advantage of perfect knowledge of our local wine terroir where we have our own vineyards. Due to new complicated experiments we are starting cooperation with University of Agriculture and Research Institute.